payment options are a bit more limited, yet accepting payments through debit, credit or even financial services such as PayPal ensures your customers have a purchase method suitable for their individual needs. What about bitcoin? 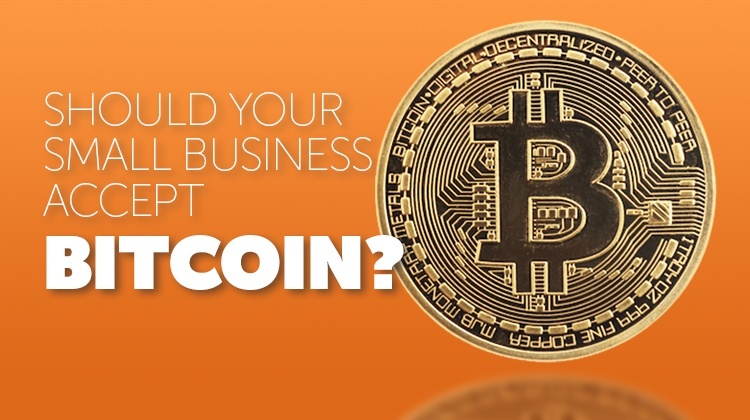 Should your small business accept bitcoin? Before you decide to go one way or another on this digital currency, understanding the pros and cons of bitcoin will help your decision. If you are unfamiliar with bitcoin, the digital currency started in 2009 and is used without the assistance of a middleman service (such as a credit card processor). No banks are involved with bitcoin transactions and the currency does not have any ties to one particular country, which means there are no exchange rates. If you perform a good deal of international business (or any international business), this makes it an attractive means of buying and selling. Without banks or countries behind bitcoin, how is it generated? After all, without regulation a currency may become overproduced, which reduces the value of the money. While no banks or federal governments are involved with the generation of bitcoin, it is still produced at a steady, slower rate. This digital money is "minded" over the Internet, with individuals receiving bitcoins for completing mathematical formulas and puzzles. Once bitcoins are obtained the currency stays in a digital wallet, housed either in the cloud or on your personal computer. Bitcoin does come with some exceptional benefits. As mentioned earlier, there are no banks or federal governments connected to the currency, which means you cut out the middle men, reduce expenses and receive more money per transaction. Unlike credit card payments, which you will likely see either a flat fee or percentage of the purchase taken out of the final price, the entire payment amount goes directly into your bottom line. Bitcoin is nearly impossible to counterfeit. It is not something that is illegally printed or manufactured, so you do not need to worry about your point of sales system accepting fake money. You also receive instant payment. With credit card transactions, this business information technology is helpful, yet if a customer claims you did not deliver the agreed upon service or goods, they can withhold payments temporarily. This means you may go weeks, if not months, without the money. As more and more customers are turning to bitcoin, promoting bitcoin makes your business more attractive, accessible, and may result in additional sales through clients who prefer to pay in bitcoin. 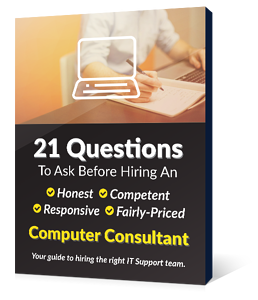 Just like any other business information technology, there are some downsides with this option. As there is no bank associated with the currency, it is not regulated. This means the value can rise or drop drastically on a daily basis. Now, bitcoin has continued to increase in value almost since its inception, but that does not mean it couldn't just drop off. It also means the money isn't FDIC insured, so if someone steals the digital currency, it is gone forever. These are just some of the cons you need to consider when deciding whether or not bitcoin is something you want to accept in your business or not. There is no right or wrong answer. 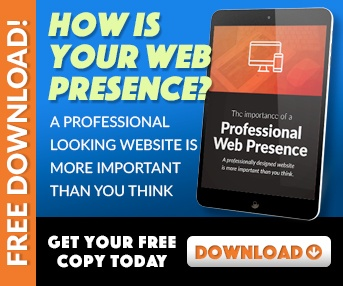 You need to determine what works best for your company.